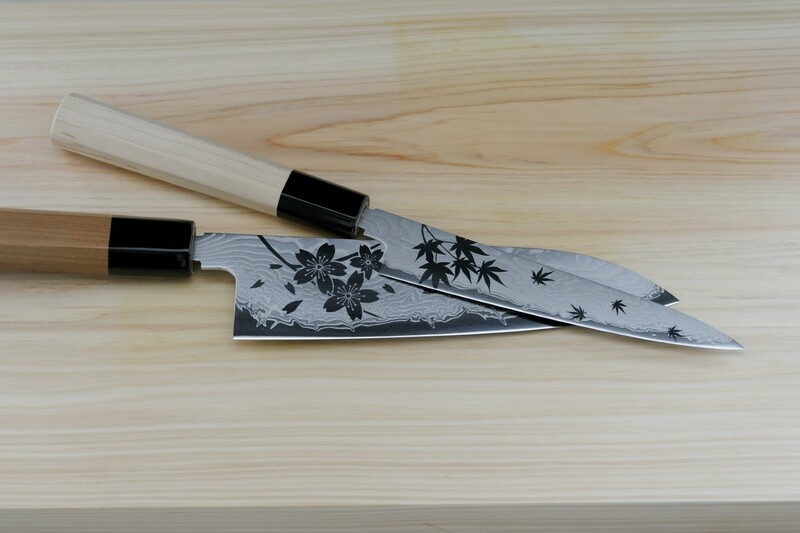 With a history spanning four generations, Asakusa cutlery maker Kamata Hakensha knows how to slice it. The company’s 800-strong product lineup includes top-grade handmade knives as well as factory-made ranges. These blades have made repeat customers of some of the world’s finest chefs, thanks to stringent quality checks and a 100-percent guarantee. 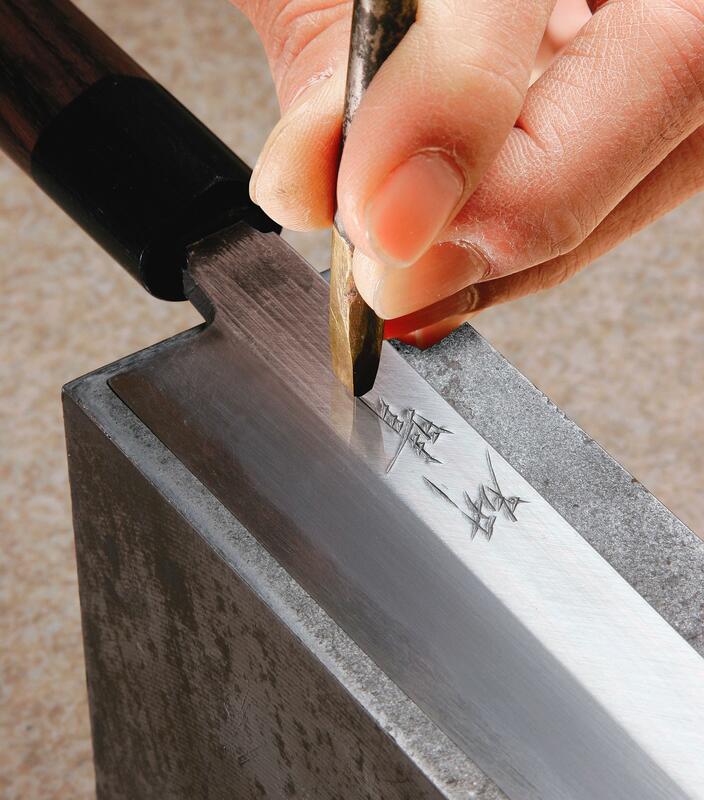 All of Kamata Hakensha’s original knives are designed by the owner, created by skilled craftsmen, and individually edged. Free 3mins. engraving service and an inexpensive sharpening service seal the deal. 8　min. from Tawaramachi Sta.